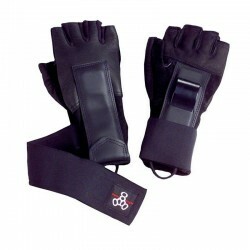 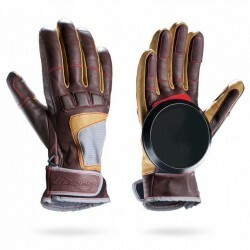 Gants Il y a 9 produits. 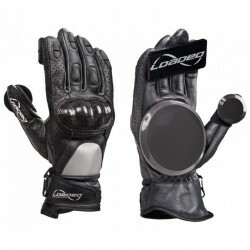 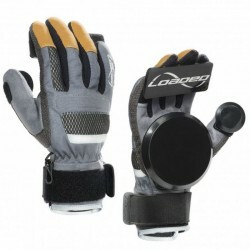 Loadedboards Freeride Glove Version 7.0 The Loaded Freeride Glove is a great beginner glove as it features finger pucks. 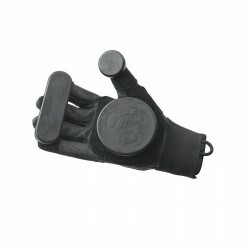 This version of the Freeride glove has tons of features and is a bit tighter fitting than the other Freeride glove. 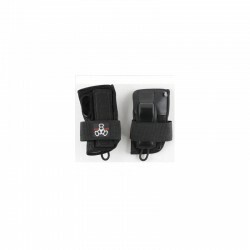 Triple Eight Wristsaver II "Slide On"